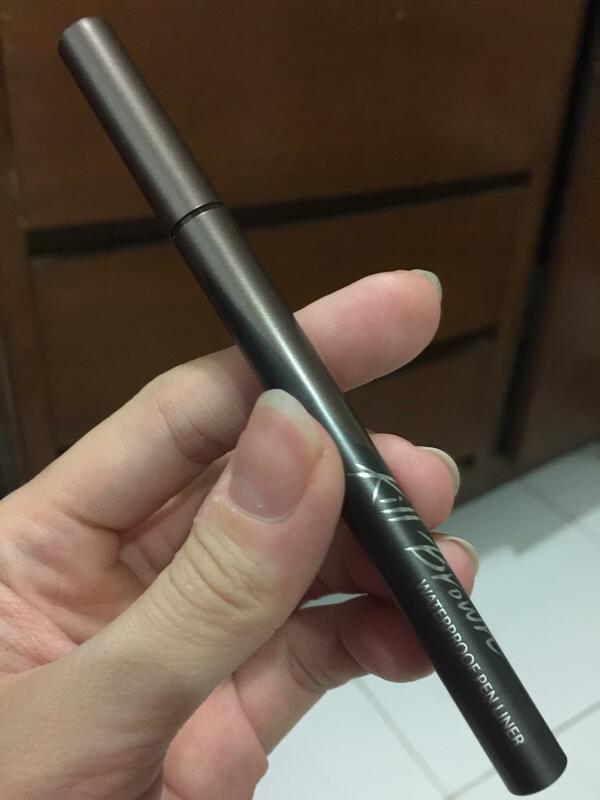 Radiant your Skin Care with the [CLIO] Waterproof Pen Liner! 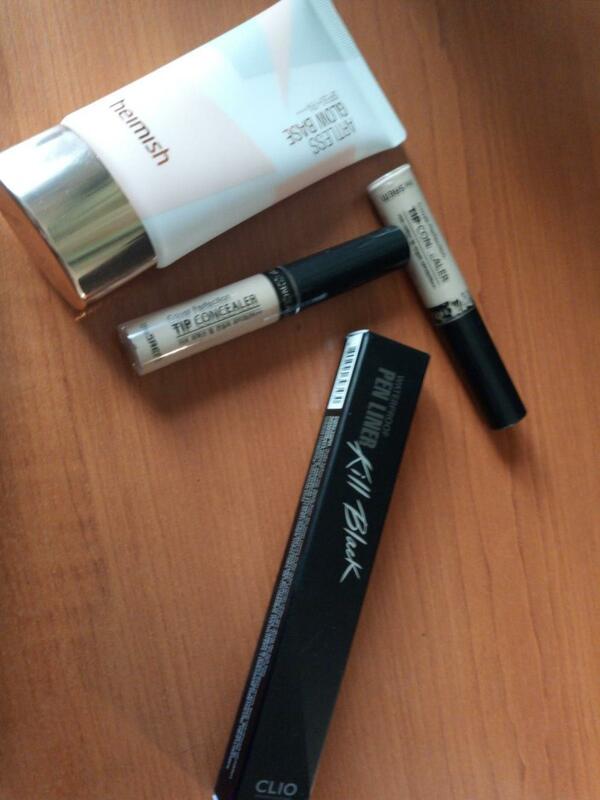 we aim to provide you best korean products to take good care of your skin, including Makeup, Eye Makeup, Eyeliner. Hydra Eyeliner online. 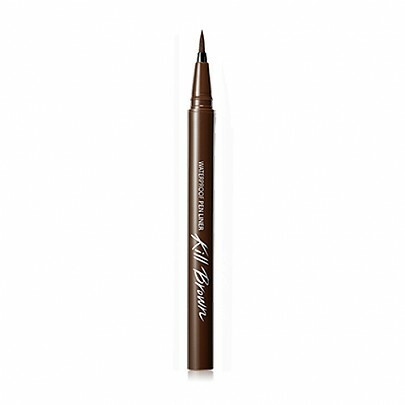 A beauty award wining pen liner with a unique felt tip that allows for easy application and precision. CLIO's Waterproof Pen Liner will maintain your look all day long! Are going to have the brushliner soon?? We will try on that. But we are considering your opinion. 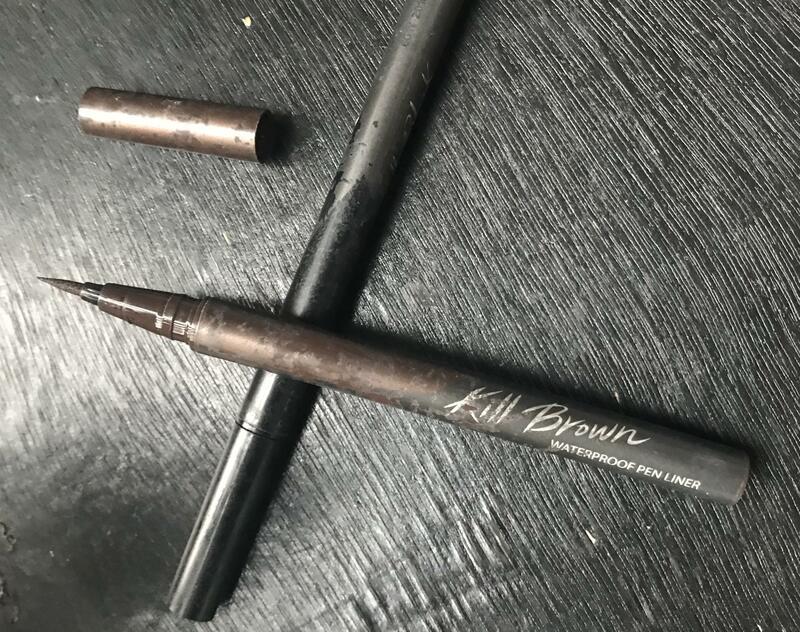 ali…@gmail.com you can never go back to your old eyeliner, this is truly the best! A very good product. Recommended. 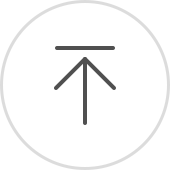 sur…@gmail.com A very good product. Recommended.